Most people grafting in the gym have one goal in common, and that is fat loss! Unfortunately 90% of those people never reach their goal. They are misguided by trainers and information who know nothing better and eventually they end up quitting their training regime and diet. Silly crash diets, detox juices and pills further worsen the case. All these do is either deteriorate the metabolism or simply halter the endocrine system. In this article, I’ll mention the 5 fundamentals of fat loss that are the foundations of every successful fat loss plan. Any fitness related goal, be it fat loss or gaining muscle, tracking calories is crucial. When it comes to losing fat, its even more important to calculate your calorie intake and usage. If you’re wondering how to calculate calories and what your numbers mean, there are useful apps such as Myfitnesspal that will give you a guide about calorie logging. Calculate your BMR, daily activity levels, exercise activity and calorie intake, work that out and consume as a starting guide 10% less than the number you get. Eating enough protein is crucial. No matter what your goal is at the moment, protein consumption should be by the top of the list. In short, protein will keep you feeling fuller for longer, help your muscles recover and reduce the urge for binge eating. Overall individuals can start with 1-1.5 grams per kilo of body weight. 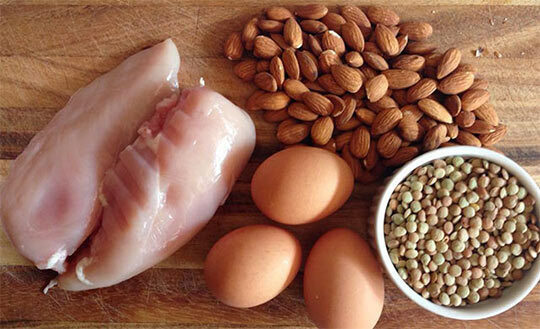 As you get leaner you may need to add more protein to your overall diet. One of the main problems that is associated with lack of sleep is an increase in cortisol levels. As you may know already, cortisol is a hormone that gets released within the body that works to break down body tissues. At stressful times, you will find cortisol levels to be really high since the body is getting ready for fight or flight mode. Reducing calories too much can put the body in a stressful state since it is taking fewer calories than its used to, therefore you are already at risk for such problems as muscle mass loss. A lot of readers might dislike this, but matter of fact, too much cardio is of a catabolic nature. If swimming, Zumba and jogging are your main exercises and you do it purely for fat loss, you will never attain your goal. At best you might become ‘skinny fat’. Performing excess cardio in a caloric deficit, is a recipe for muscle atrophy. Breaking down muscle tissue affects your BMR, and leads to a sluggish metabolism. You will get thinner and weaker, not stronger and leaner. One of the basic keys for optimum fat loss is achieving a higher BMR (Basal Metabolic Rate). A higher BMR simply means your body burns more calories while resting. We all know that person who eats a lot but never gets fat!, you know why? Its because of his/her very fast metabolism. Your BMR will take some time to gradually come up. No particular food or workout can add it. A combination of consistent nutrition and an exercise plan should do the job. Don’t try and workout everyday in the gym when your nutrition is poor and vice-versa. Your workouts and recovery periods should be intelligent not anyhow. 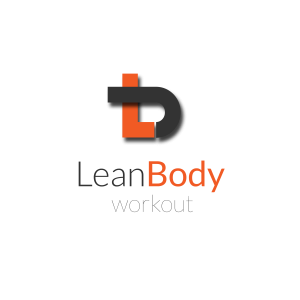 For more information on how we can help you reach your fat loss goals you can reach us on our Facebook page: Lean Body Training or contact us on: 0208 4329991.